The memorandum of understanding (MOU) between China's central bank and the Bank of Korea to create a yuan clearing system was signed during Chinese President Xi Jinping's visit to South Korea on Thursday. The leaders of both countries pledged to sign an agreement by the end of the year. “Through these measures, exchange between companies and citizens in the two countries will become faster and more free,” the Financial Times quotes South Korean President Park Geun-hye. The main idea of the agreement is to provide an agent through which financial instruments such as shares, bonds and currencies will be traded. Clearing banks will be capable of making payments in the renminbi within South Korea. Since 2004 China has been South Korea’s biggest trading partner accounting for a quarter of total exports. The establishment of a won-yuan market may make bilateral trade easier, and reduce the pressure of the US dollar on the Korean currency. China also provided South Korea with a $12.8 billion quota to invest in national capital markets, the same amount the UK and France have been granted. A few days earlier the French Central bank also signed and MOU with China to establish a yuan payment system in Paris. 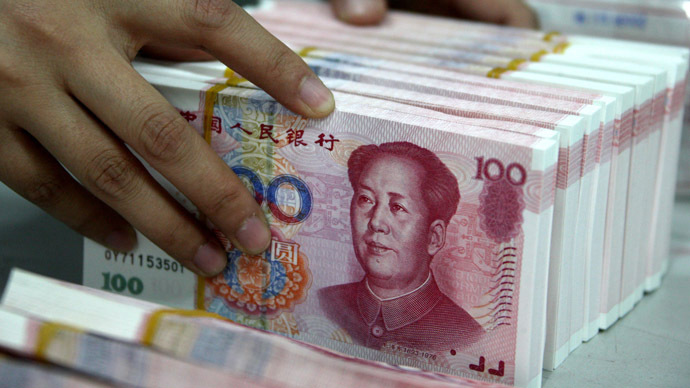 "This MoU is the first step towards the creation of a renminbi clearing and settlement infrastructure in Paris," Banque de France said in a statement. 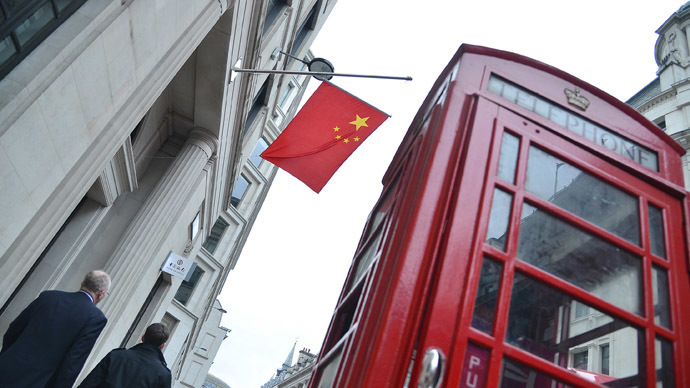 Earlier this year, China's central bank signed two similar MOUs with Germany and the UK. 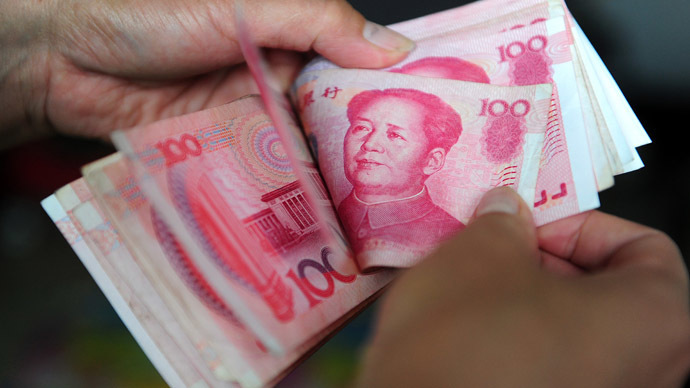 In June the British pound became the fifth major currency to be exchangeable directly to renminbi in Shanghai. 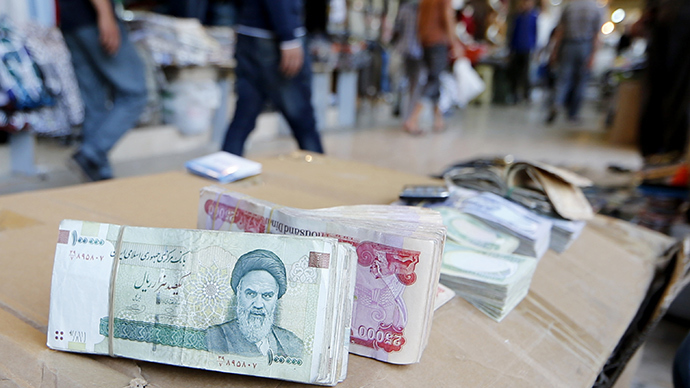 It is now in line with the Australian and New Zealand dollars, the Japanese yen and the US dollar. 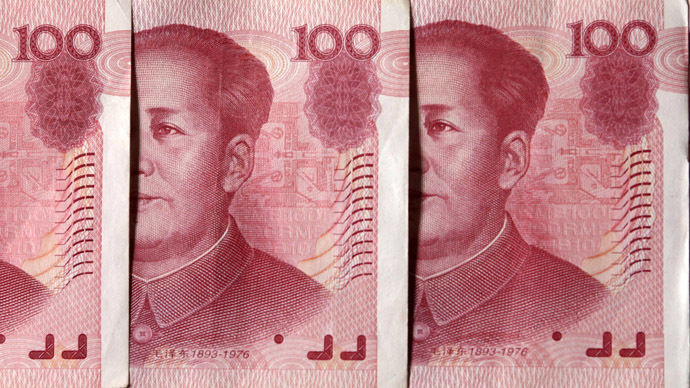 The Chinese currency is now the world’s seventh most used currency for payment.